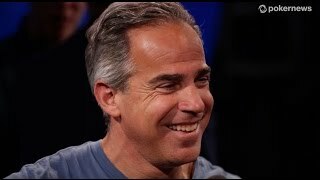 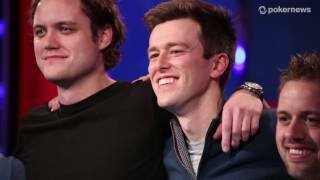 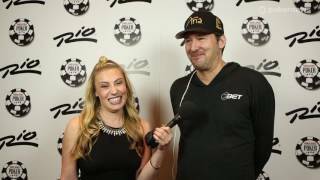 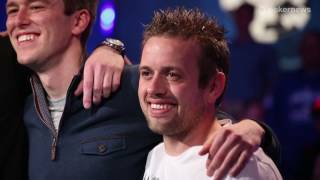 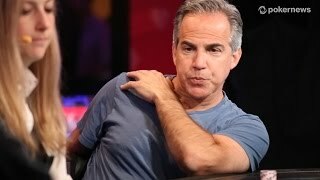 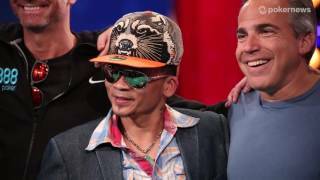 Home › Videos › WSOP 2014: Event #47 Champion Jesse McEuen! 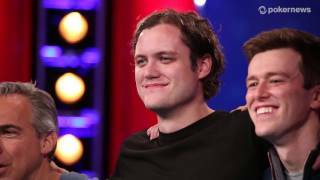 WSOP 2014: Event #47 Champion Jesse McEuen! 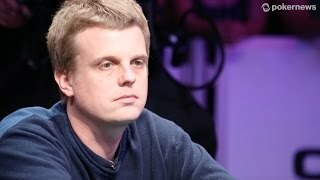 Jesse McEuen wins his first bracelet in Event #47, the $1500 Ante-Only No Limit Hold'em Tournament!